The owners of a 16th-century Irish castle are hoping to raise €18,000 to restore the keep’s Great Hall. They have launched an Indiegogo campaign in order to ask for help. 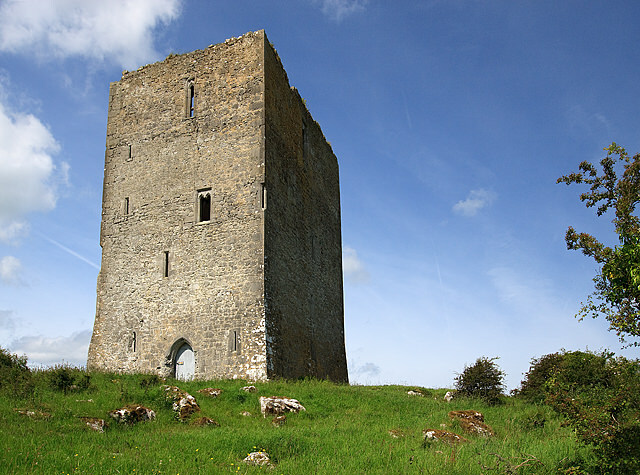 Tullaun Castle, a four-storey tower house that is believed to have been built in the mid 1500s, is located in North Tipperary, Ireland. Sonja and Kevin Bergin bought the castle in 2007 and in the years since have restored parts of the the castle. The €18,000 will go towards adding large wooden beams and antique floorboards on the original stone corbels, a handcrafted door, all masonry repairs and repointing, the installation of leadlight windows and repair to the ancient fireplace. In 2011 we interviewed Sonja and Kevin about their work at Tullaun Castle. Click here to read that article. Click here to visit their Indiegogo campaign webpage.